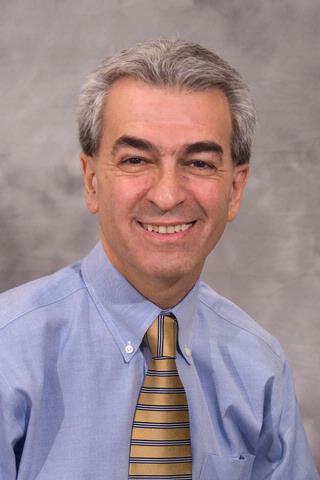 Dr. John Andolina was born and raised in Western New York. He graduated from Georgetown University, both for undergraduate and medical school. He completed his Internal Medicine Residency at the University of Rochester Primary Care Program. Dr. Andolina is an Associate Professor of Clinical Medicine at the University of Rochester School of Medicine and Dentistry. He also is the Associate Medical Director of The University of Rochester Medical Center Primary Care Network. He is married and has three children and two wonderful grandchildren.